Vendor payment management application supports the business owner to manage all their vendors, track the vendor’s payment, pending payments, list of good received from a specific vendor, track the payment history. 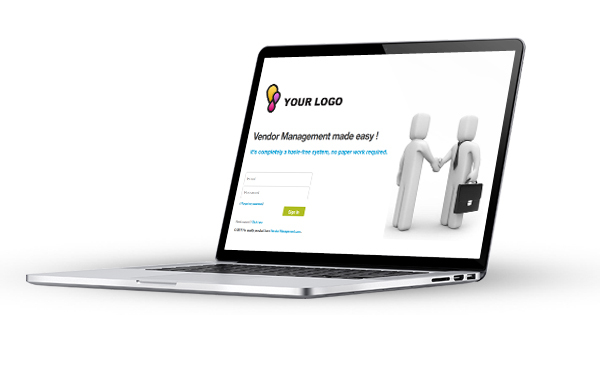 Can also assign a staff by providing an exclusive login to manage these records. This will automate the vendor’s payment which create a space for a better vendor relationship. A central, end-to-end work flow engine manages the process. The complete process is significantly smoother and faster. Highly accurate invoicing that is uniformly delivered. Improved access to staffing requirements.